This last week of March and first full week of spring plays host to the first-ever Celebration of Vermont Wines kicking off in tandem with Vermont’s annual Maple Weekend — and is gathering in venues around the state. 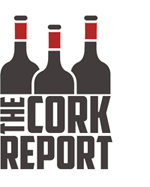 Appearing on the wine lists of local restaurants is highly desirable for producers; usually seen as the golden ticket and a development milestone in burgeoning wine regions. However, finding one’s way onto these pages is often not an easy path. Questions about product quality and consumer interest can undermine retailer and restaurateur knowledge about and inclinations towards these wines. Many winery owners are not experienced with the workings of hospitality providers, and the standards and decision-making they employ to organize their list for their clientele. In 2017 the Vermont Fresh Network accessed a $50,000 grant that was made available through the Specialty Crop provisions of the federal Farm Bill. The specific goal of the grant is to help Vermont producers increase the amount of their product that could be found in eating and drinking establishments. 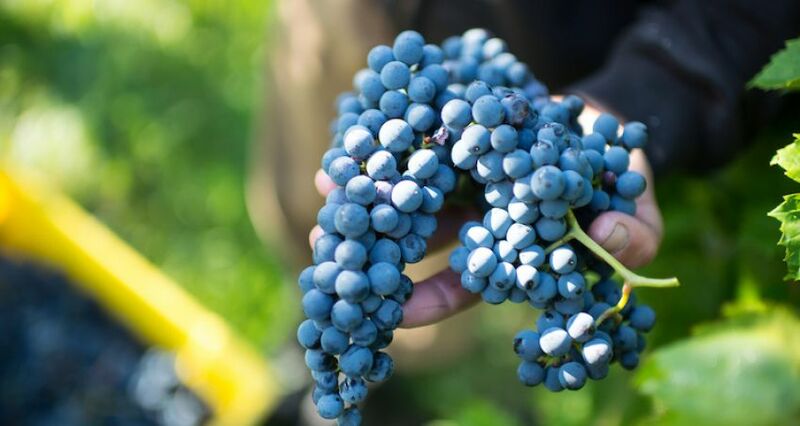 Vermont Fresh has been empowered to underwrite a series of educational webinars for wineries that offer topics such as working with distributors and connecting with media. It has also run a workshop, conducted by Finger Lakes winemakers Peter Bell and Dave Breeden, designed to help winery owners and winemakers organize local tasting groups in an effort to help elevate quality across the industry. This week-long celebration of Vermont wine is yet another aspect of the grant execution. Intended to connect wineries with interested restaurants it supports a series of special tastings and wine pairing dinners in order that the players to learn to work together and educate the public at the same time. At this stage, the grant funding seems to have been applied in an efficient and effective manner, and this celebration could provide a beneficial long tail, should the industries prosper in collaboration with this or a similar model. While the final success of the grant will be tied to a quantifiable increase in the amount of wine sold in restaurants, it’s certainly clear that impacts from the process are already positive. Should you be in the vicinity or traveling to Vermont this week, there are a number of events that provide great opportunities to visit some of Vermont’s fine dining establishments and to mingle with the makers to see just how well things pair with this new kind of wine.